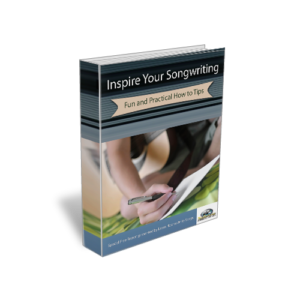 Home » How many songwriters does it take to write a hit song? « How does a composer sell music for song? Another trick that you can employ to make your melodies more memorable is to use an unexpected note. This doesn’t mean a note that is out of the key that you are writing in or a note that is otherwise dissonant; what it means is an extreme interval that somehow ties into the lyric. Listen to the note that Garth Brooks hits when he sings the word ‘Low’ in the song ‘I’ve got some friends in low places’ for an example of what I’m talking about.